Ethan Clark is a subrogation associate at the firm’s headquarters in Cleveland, Ohio where he prosecutes third-party claims on behalf of insurance carriers and self-insured businesses. His practice concentrates on large property losses involving product liability, fire and water damage, and construction defect matters. Through rigorous file management and clever recovery strategies, Ethan effectively represents our clients. He also assists in the firm’s defense practice, defending our insureds in bodily injury and contractual claims, including bad faith. Ethan is at the forefront of his peers as his understanding of the changing nature of litigation allows him to be a reliable resource to those within the firm. He is often approached to discuss various legal theories and tasked with identifying ways to counter strategies used by opposing counsel. In addition, Ethan is helping the firm expand into new transactional offerings. A 2017 graduate of Wake Forest University School of Law, Ethan was a contributor to the Wake Forest Journal of Business and Intellectual Property. In addition to his involvement with the Journal, Ethan was also a Student Bar Association representative and he and his teammates were named the overall team champions in the 2016 Wake Forest Transactional Law Competition. Prior to law school, Ethan earned a degree in sociology from The Ohio State University. 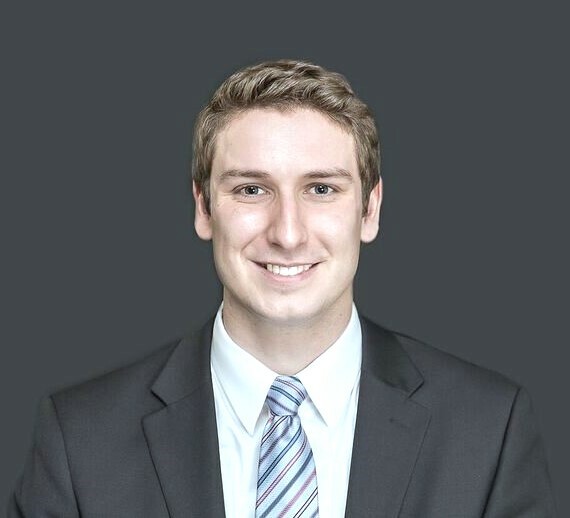 Ethan is a member of the Ohio State Bar Association, the Cleveland Metropolitan Bar Association, and the Federal Bar Association, which allows him to both integrate himself in the legal community and stay up to date on what is happening in the world of law. He also works with the Legal Aid Society of Cleveland, bridging the gap between attorneys and those in the community who need quality legal assistance.